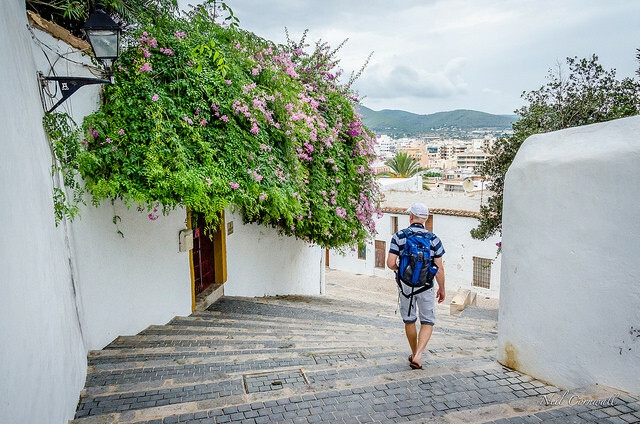 Ibiza is known world-wide for its parties, atmosphere, for being a summer destination for many famous people, its neighbour Formentera, and a lot more... Those that have spent a lot of time living or spending summers in Ibiza say that it has changed a lot. Before, it was somewhere where there was practically nobody around and it was very well-known for its hippies. There was a large amount of those on the island. Although those things are still happening, now it seems like it is known for other things, like large clubs and luxury hotels, etc. There are many ways to go to Ibiza, and proof of this is the variety of people you meet on the island. You can easily find someone living in their van and moving around the island selling their hand-made crafts, or you can find yourself with a multi millionaire who has a mansion bigger than your hometown and who sails through the cove on his yacht of gold. This means that Ibiza also has a lot of tourists, but you don't have to sell a kidney to be able to pay for a holiday there, I have been there twice in two very different ways - which I am now going to tell you about. But before that, I'm going to tell you something interesting that caught my attention. There are a lot of jobs in Ibiza. Yep, jobs! 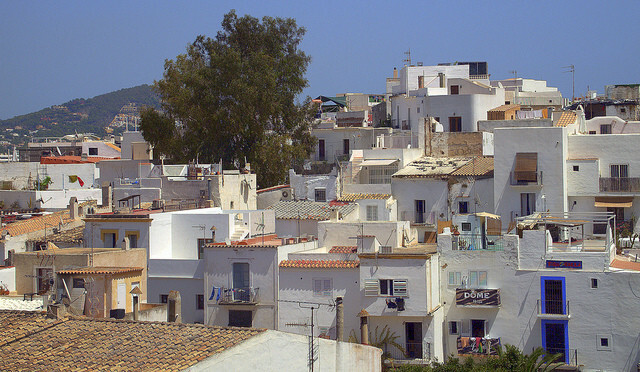 There are not people who can pay for a house in Ibiza to leave there to go to work. It's something that caught my eye and this is because of the speculation there is around houses. Because a lot of people rented houses like they were going to live there all year. 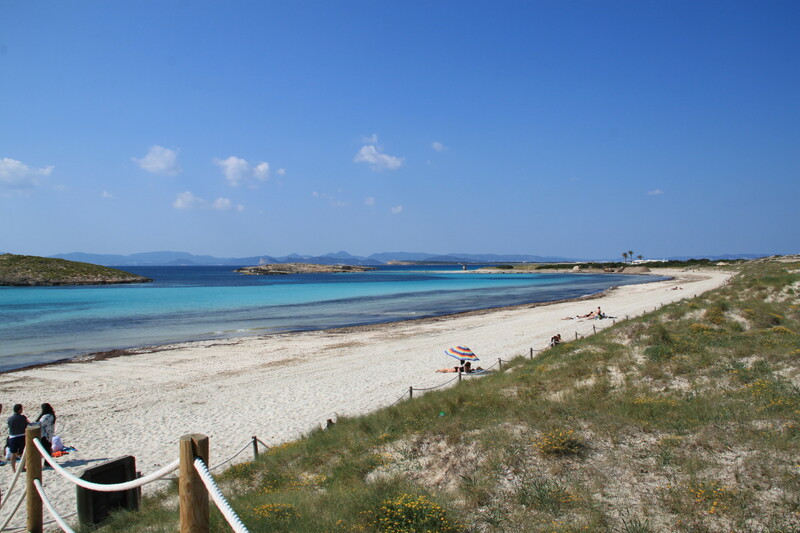 Let me give you an example, to stay in a normal flat for the whole year can be €1, 500 per month, and it is a good flat (shooting high, because Ibiza is expensive), so there have been lots of people that have, later in the summers, re-rented the flats for €1, 500 a week. Do your calculations, people. 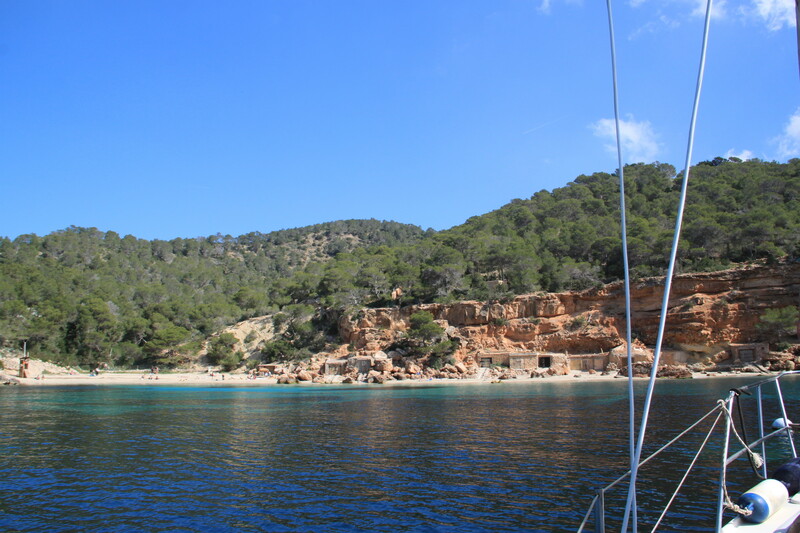 With what they earn in summer in Ibiza, with summer being between May to almost October, it doesn't matter if they have the flat empty the rest of the year. What this leads to is a very grave problem, and its that nobody rents their flats to those who want to live in Ibiza for the whole year, because if they just rent them in summer, they can earn more money than doing it the other way. So, the people who want to work for the whole year in Ibiza can't find flats available and they want to work in summer when there is also a lot of work available, the flats are sky-high in price during the high season. Right, so after I have told you a little bit about Ibiza, I'm going to tell you about the two times that I've been there because they were both very different. 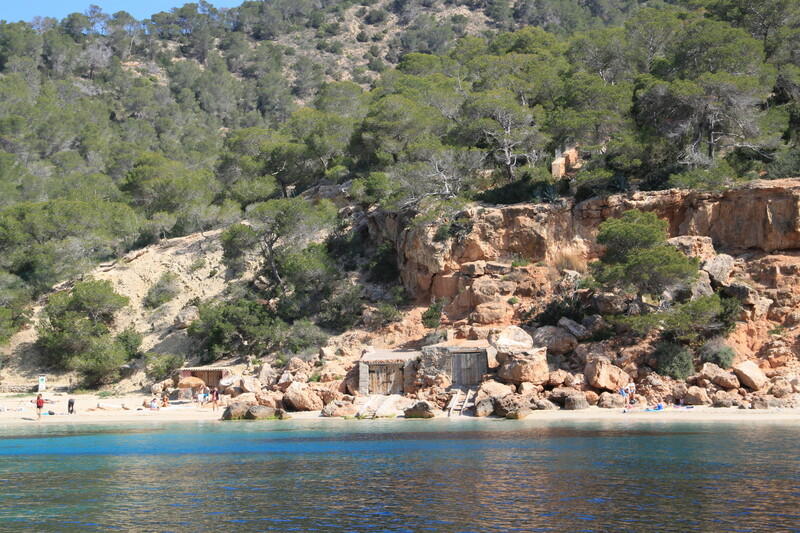 Although, I had fun on both occasions because there is always stuff to do and see in Ibiza. The first time I went to Ibiza it was in the high season, it was August and we went there to party. Literally just to do that; we didn't get to know the island at all because we didn't have enough time. We went only and exclusively to party. If we got up and in the afternoon we had time to do something, then we did it. Now I'll tell you what we got up to, but it wasn't our priority. It was for one week in August and we went out clubbing from the day we arrived and for the whole week. In Ibiza in summer there are parties from Monday to Sunday, and they are very big parties. The clubs are so big and the DJ's are close to everyone and it is full of people. That's it. If you're going with this plan, prepare your wallet. A night out in Ibiza won't be less than €100, because even just entry to the clubs won't be less than €30-€40 without drinks or anything. Or, for example, Ushaia are €50. You can be lucky and meet people who can get you into the other clubs for free and so you can avoid paying two entries in one night, like what happened to us. Or get bracelets for the parties that are afterwards in Ushuaia and don't cost you money, that's easy. But the drinks are also worth theirs. Shots won't be less than €5 and drinks depend on the place but generally cost you €15 or €20. But the parties are worth it, a lot. We normally finish around 8 or 9 in the morning, there are always after parties and things, they will invite you to people's houses or to the beach. Or if you want to go home for a bit you can, because the busiest clubs are in the Beach d'en Bossa area, and although there are apartments there, they are quite expensive. Ours for example we stayed in an apartment in San Antonio and you have to go by bus or taxi if you have been drinking, but a car won't take more than 15 minutes. Then you wake up at three or four o'clock in the afternoon, because we were going to the coves that were closest to us and it didn't give us much more time either. What we were doing was that one day we went to a party boat, also very cool that includes the entrance to another nightclub. Another day we rented jet skis to spend the afternoon on the beach and do something different. Other afternoons just sunbathing. 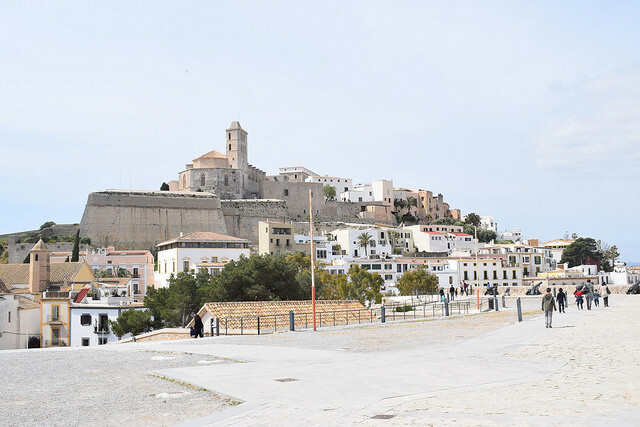 The fact is that on this visit to Ibiza I did not know many of the things I found out on the second visit to Ibiza, which I will tell you in another post because this is already very long. 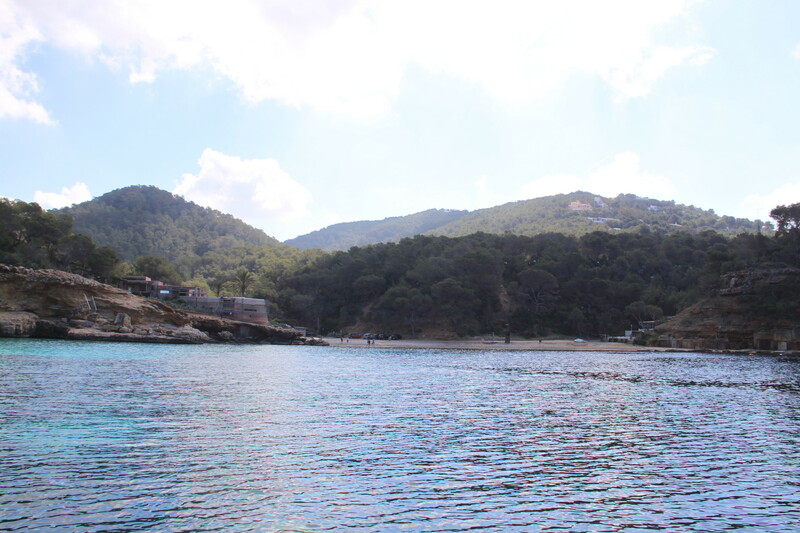 Do you know Ibiza? Share your opinion about this place.